All Digital Wedding Videography in the Detroit area. We will create a movie that you will be proud to show everyone! 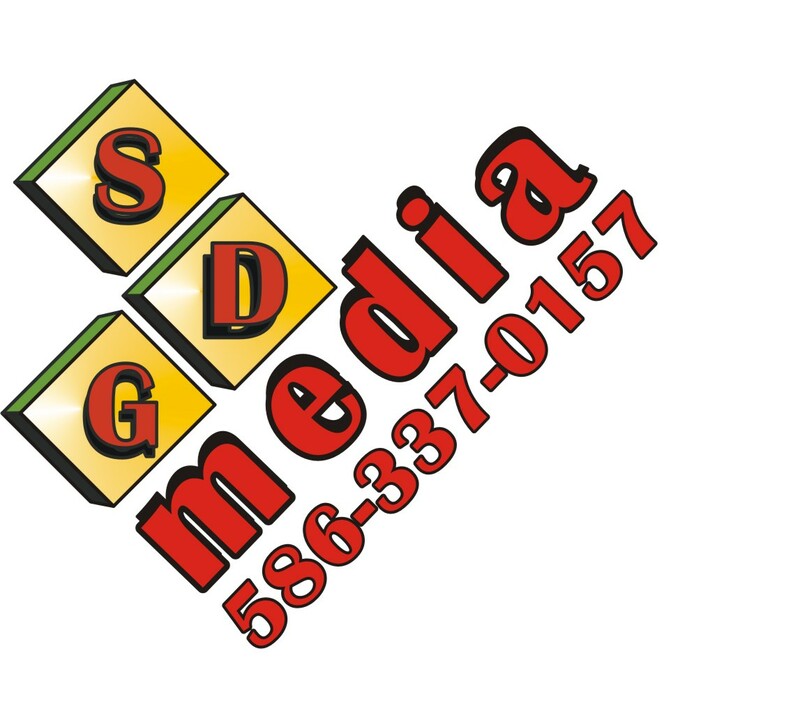 Sterlng Digital Graphics will bring over five years of expierence shooting events like weddings, receptions, birthday parties, stage events and more. We also offer the latest in professional video and audio capturing equipment including steady cams and camera crains. All this to provide that cinamatic view of your event. Jamie Honce Videography offers classic wedding videography with cinema style editing. We blend professional editing techniques with documentary footage to provide a viewing experience that will remain timeless. Every wedding is shot with high definition cameras for beautiful high- resolution images and edited with the same software used for Hollywood motion pictures to achieve a breathtaking cinematic film-look. We offer creative, dynamic, unforgettable works of art through our photography and videography services. Our work is modern and cutting edge and our prices are near unbeatable! Since 1987, Video Magic has evolved into one of Metro Detroit’s elite, full-service video production studios! From concept to final media delivery, our team of creative experts will bring your vision to life. The mission at VMP is to exceed your expectations by producing a customized video that fits your needs while providing personalized, first-class service that is second-to-none! Over 2000 clients later, not only have we exceeded those expectations but we have received a large array of awards for the quality and creativity of our videos. So whether you’re on a tight budget, or the sky is the limit, let SE Michigan's most sought after studio demonstrate the Video Magic difference. Wedding videographer with over 20 years production experience. Shot in HD and digitally edited. My name is Kristyn Smyth. I am the owner and operator of Castle Video Productions. My job is my life...and I love it! Call me if you are looking for a fun, professional videographer and lasting keepsake. Only a video brings back the voices, the laughter, and the music – capturing not just how everyone looked, but how they were. It preserves moments to be relived and to be shared. Every package we offer has a minimum of two camera operators. Every DVD has custom artwork, with your name and picture beautifully placed. We proudly service Detroit, Flint, Saginaw, and all surrounding counties.